Stephanie Randall is the Executive Assistant, Board and Fellowship Coordinator at PERC. Coming from the great state of Michigan, she holds a degrees in International Relations and Natural Resource Management from Grand Valley State University. She recently moved here from Leadville, Colorado where she managed the Tennessee Pass Nordic Center, Cookhouse and Sleep Yurts. In true PERC tradition, she’s enthusiastic about the outdoors. 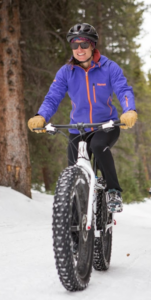 You may find her out on the trails mountain biking, trail running or backpacking, or out on the water fly fishing or rafting. 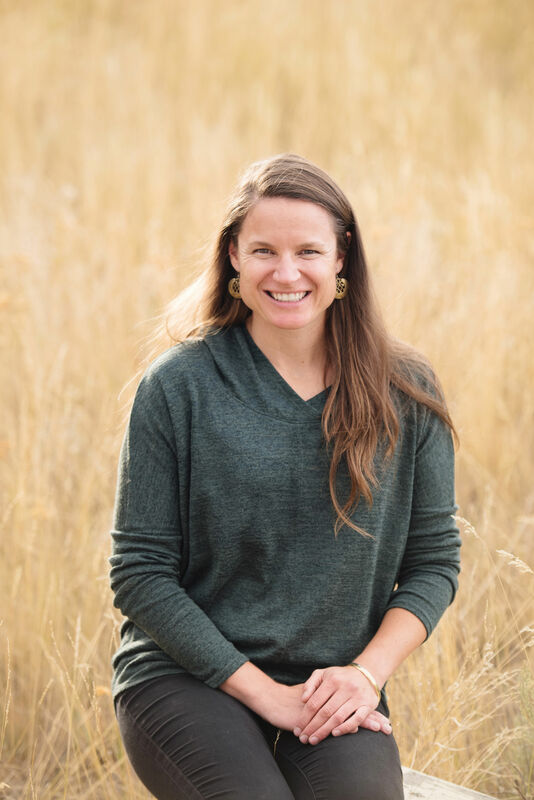 As a graduate of the National Outdoor Leadership School and a former logistics coordinator at the Colorado Outward Bound School, she’s always game for new adventures!